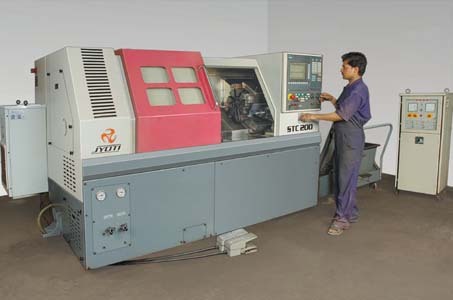 Manufacturing: "PEW" group manufacturers a number of components in-house and also procures from dedicated suppliers. 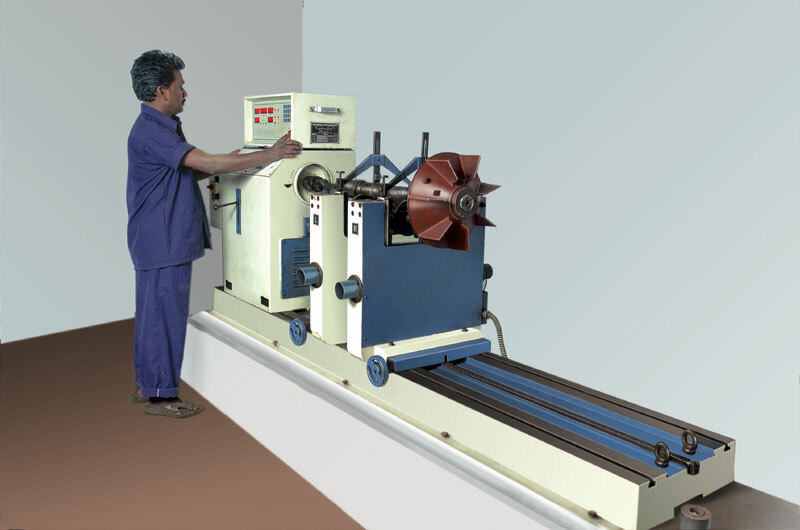 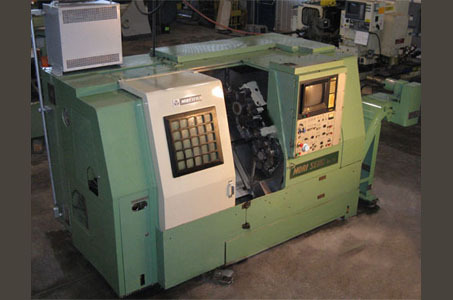 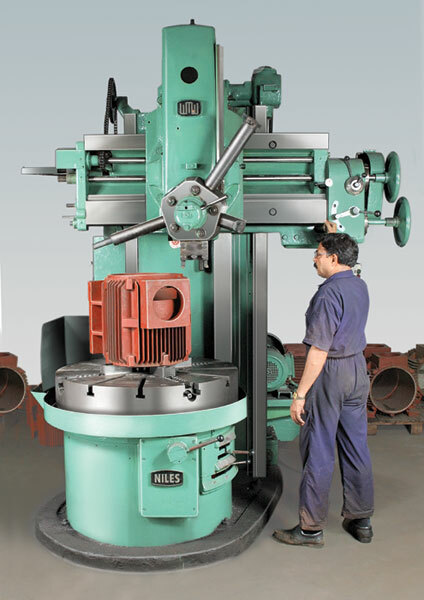 Manufacturing facilities includes a wide range of machines such as Lathes, Hydraulic Presses, Hydraulic Cylindrical Grinding m/c, CNC Turning Centres, CNC Lathes, Welding Unit and Winding Systems for complete range of Electric Motors and Pumpsets. 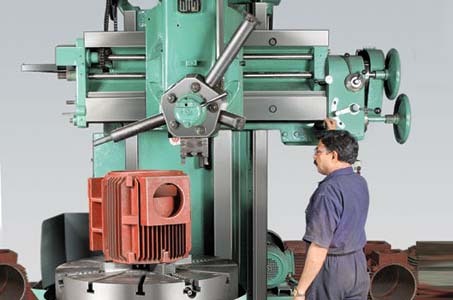 LEAN Mfg processes and Material Resource Planning (MRP) translate the management goals & priorities into Material, Men & Machine requirements. 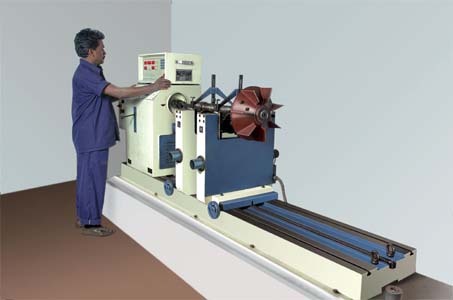 This helps in shorter lead times and on-time delivery. 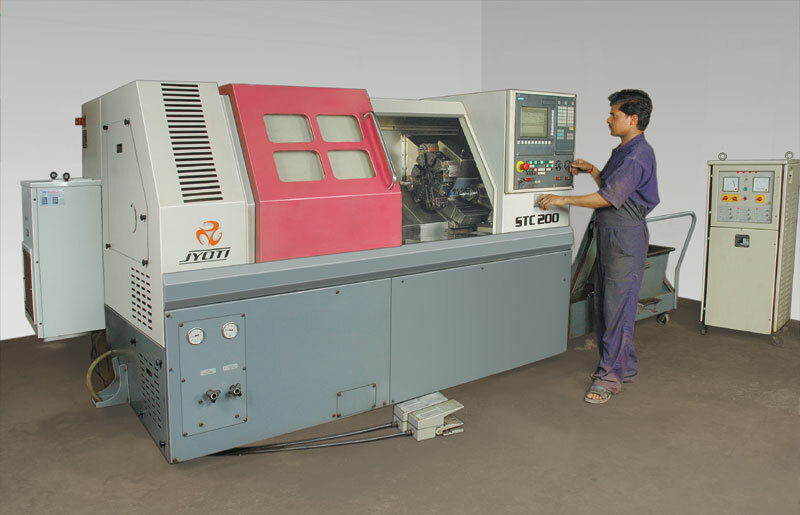 Different steps of the manufacturing process take place in a single production unit & this helps in co-ordination of various activities, namely marketing to engineering & manufacturing to final testing.